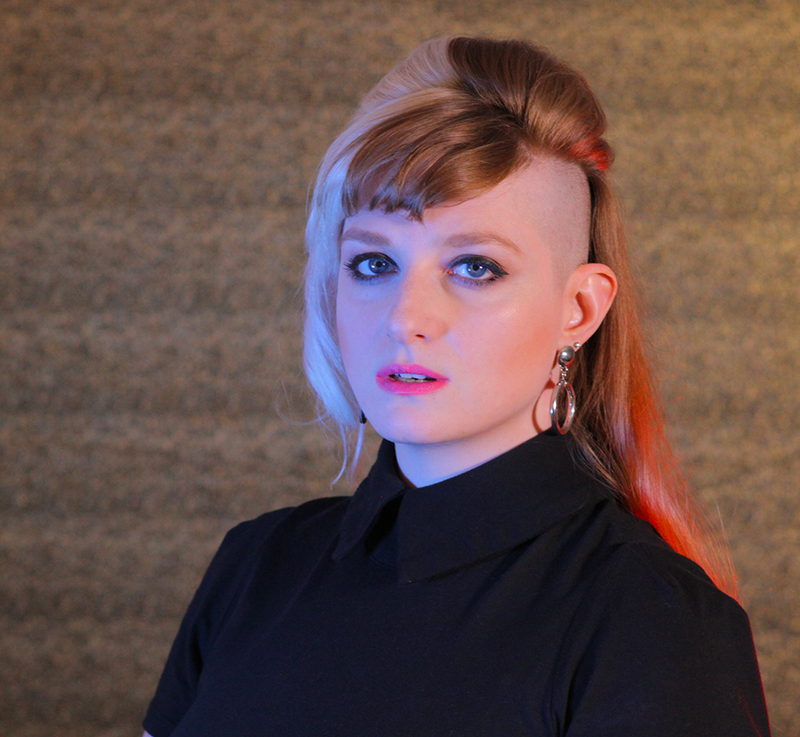 Home » Film » Anthologies » Sophia and Michael sing on Bring Us Your Women album – hear it now! Released 2/27 at Oberon! 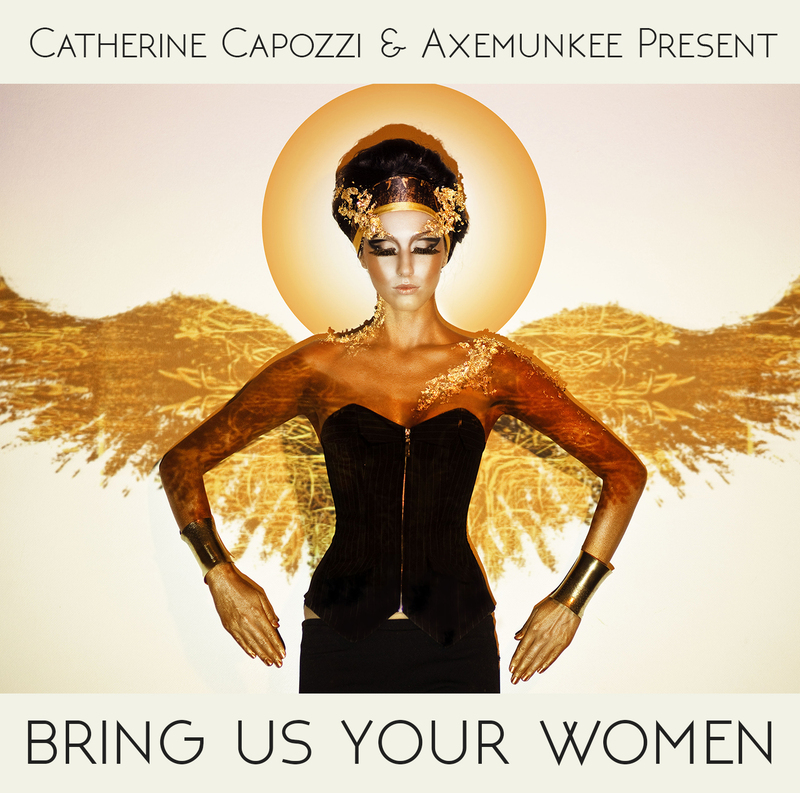 Sophia and Michael are featured on the new Bring Us Your Women album, a project led by Catherine Capozzi. 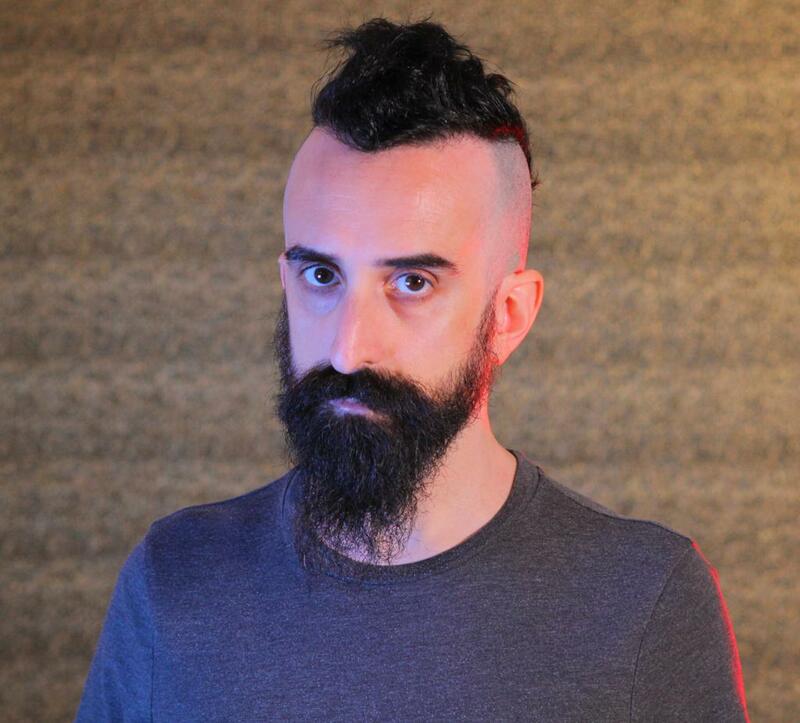 The album release also coincides with a film anthology, with a short film by one of 13 filmmakers from around the world accompanying each of the 14 songs.